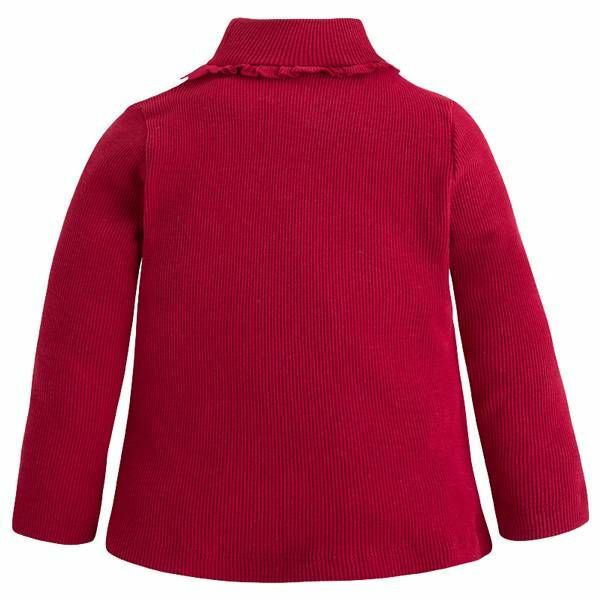 Long sleeve girl t-shirt with a turtle neck that will protect the throat of your little one with effectiveness. 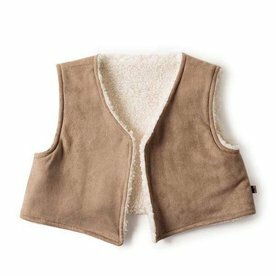 This garment is made of ribbed elastane so its main feature is flexibility: it will fit well to your daughter's body and can be worn as undergarments under thicker jackets or vests. The neck has subtle ruffles and there is a small decorative detail on the bottom of the shirt.